A university in London has introduced a sports hijab in a bid to encourage more Muslim women to play sport. 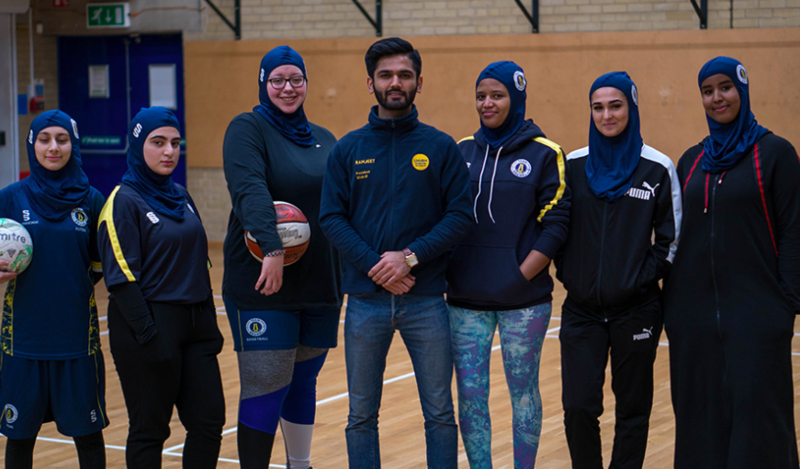 Brunel University launched the hijab this week to attract more young Muslim women to participate in sporting activities as part of teams and competitions. The initiative hopes to make sport more inclusive for all women across the UK. 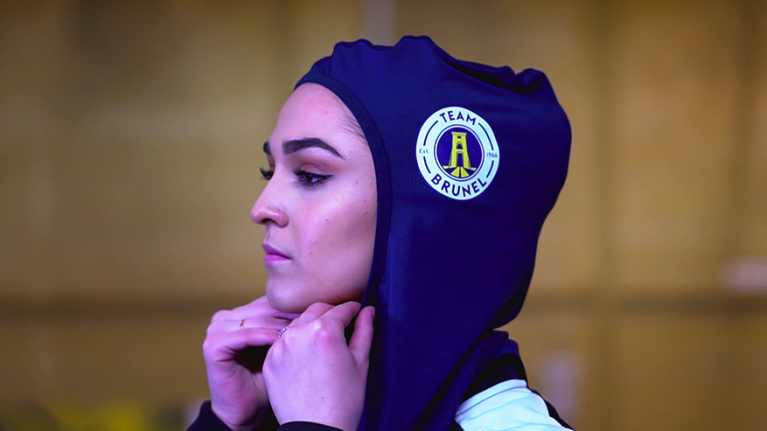 Brunel is the first university in the country to make a sports hijab available for its Muslim sportswomen. "Muslim women were of course participating in sports on their own and in private, but they weren't really going out to competitions, or using sport as a social tool to get involved in activities. "There are now other universities that want to partner with us, who want to take samples off us, who want to do their own hijab - which is great news." A 2017 study found that just 18 percent of Muslim women in the UK participate in sports regularly. 30 percent of the country's female population is Muslim. Brunel student and gym goer Faith Al Saad called the hijab a "life saver" and said that she is "one hundred percent confident" it will encourage more Muslim women to participate in sports outside of the home. “It’s great. 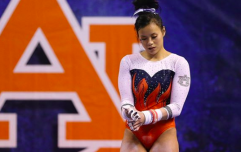 Really lightweight, really easy to wear, really comfortable – it feels like you’re wearing nothing on your head, which is amazing, especially when doing sports,” she said. Brunel hopes that other universities will follow their lead and introduce a sports hijab for their female Muslim students.